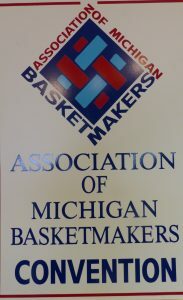 I just got home from the Association of Michigan Basketmakers Annual Conference in Lansing, Michigan. This year’s event, A Weaver’s Wonderland, was inspired by Alice in Wonderland – complete with a mad tea party! I taught five classes, had great students and found time to enjoy the exhibit hall, luncheons, vendors and friends. 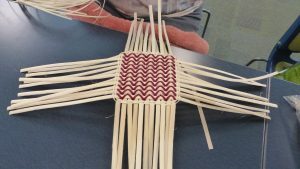 This is my last week of teaching away from home for the year. 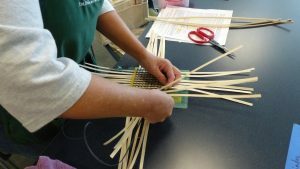 I have traveled across the country – north to south and east to west! 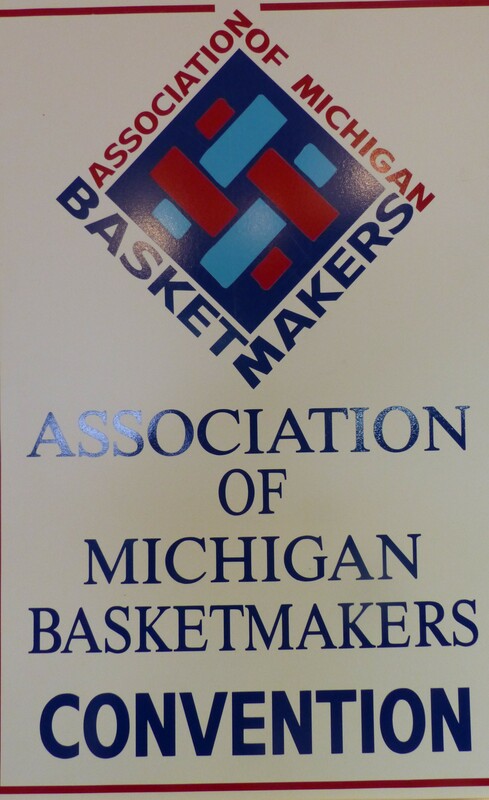 I have enjoyed attending so many basket events and guild meetings, and I really loved seeing so many of you! 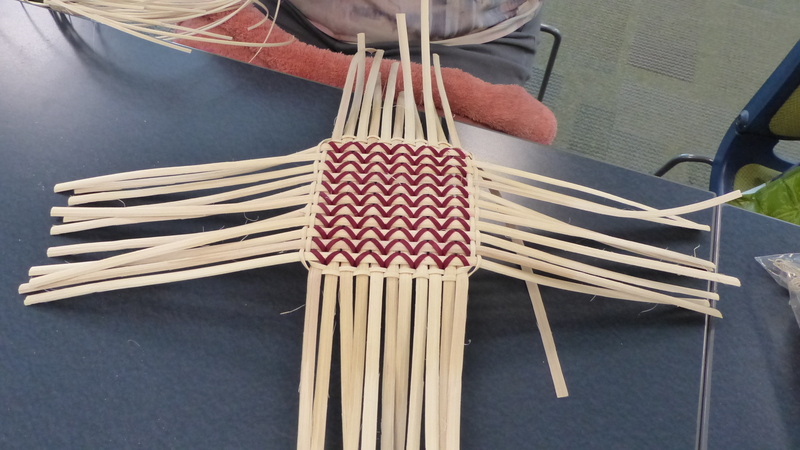 But it will be good to spend a couple of months at home – I have patterns to write and baskets to weave! I got home last night from teaching at two great guilds, the Central Pennsylvania Basketry Guild and Deer Creek Basket Guild in Maryland. We all had a great time! 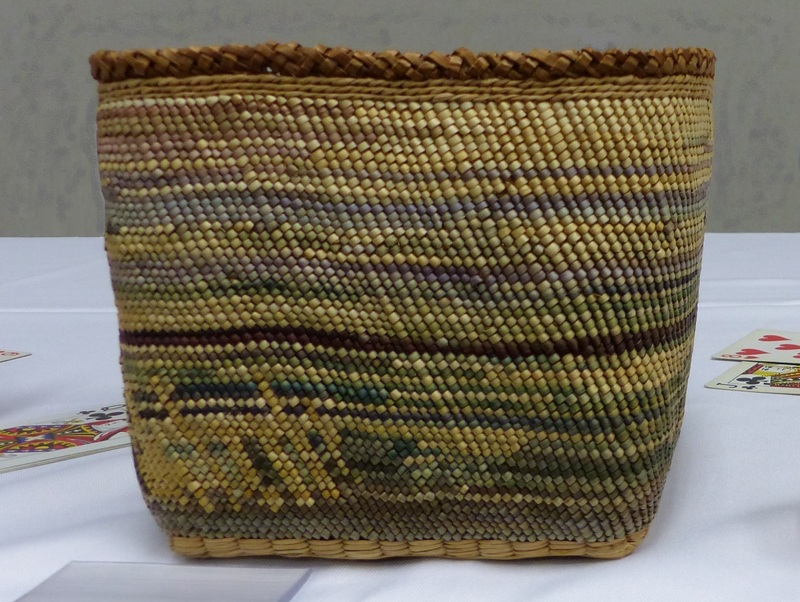 First stop was Central Pennsylvania – where I taught four different baskets. 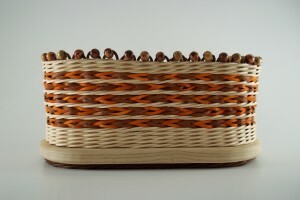 Today I am releasing my new basket pattern, Twines and Braids.